Oh dear. I haven’t been very good at keeping up to date with blogging over the summer holidays, despite my best intentions. 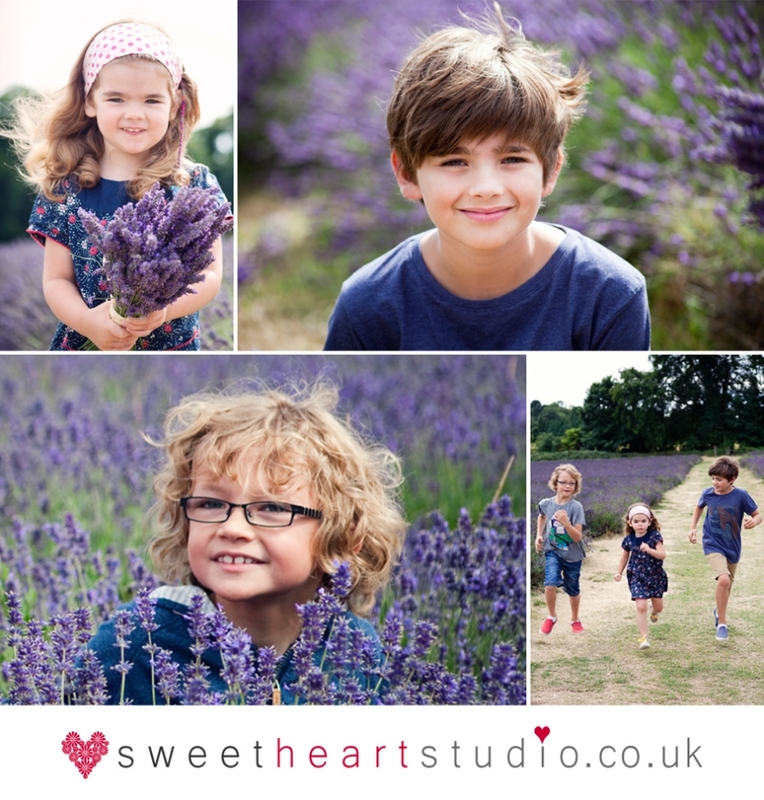 So since autumn looks like it’s settling in to stay I wanted to share some photos from the summer mini sessions I did at the beginning of August at Mayfield Lavender in Banstead. It was my first time shooting there and I loved it. Not only is the lavender beautiful and the fields make a lovely setting for a photo shoot, but the smell is amazing. 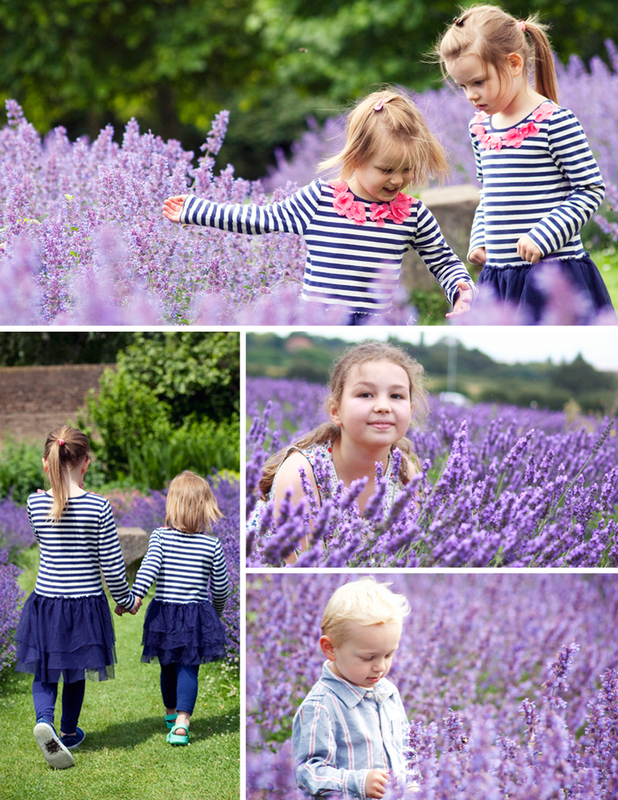 If only scratch and sniff blogs had been invented… The lavender is only in bloom for a relatively short time in July/August so the opportunity for a portrait session there is quite limited. However, I’ll definitely be running more sessions there next summer so if you’re interested or even if you’re super-organised and want to book one as a Christmas present (sorry for mentioning that when it’s still September) please do get in touch. Why not make the most of the school holidays to get some up-to-date family photos. Here are some photos from lavender sessions over the last few weeks. I’ve just had the storyboard frame back from one of the sessions and wanted to share it since it’s so beautiful. Enjoy the sunshine this weekend! Every time I look outside today it’s raining and dark-like-night-time. So it has been lovely to have such happy, sunny photos to edit to take my mind off the miserable weather. These are just a few of them from a shoot on Monday with two very gorgeous girls… They had lots of fun chasing squirrels (in a friendly way), twirling and eating ice cream (after the shoot). Back in April, on the first sunny day we’d had in ages, I did a family photo shoot in Wimbledon Village with a very lovely baby girl and her mummy and daddy. The shoot had been booked as a birthday present for her proud daddy earlier in the year and he received a beautifully packaged gift voucher for the shoot to open on his birthday. After the star of the shoot had had a little nap and some milk she was ready to show off her beautiful blue eyes and some very sweet smiles too. 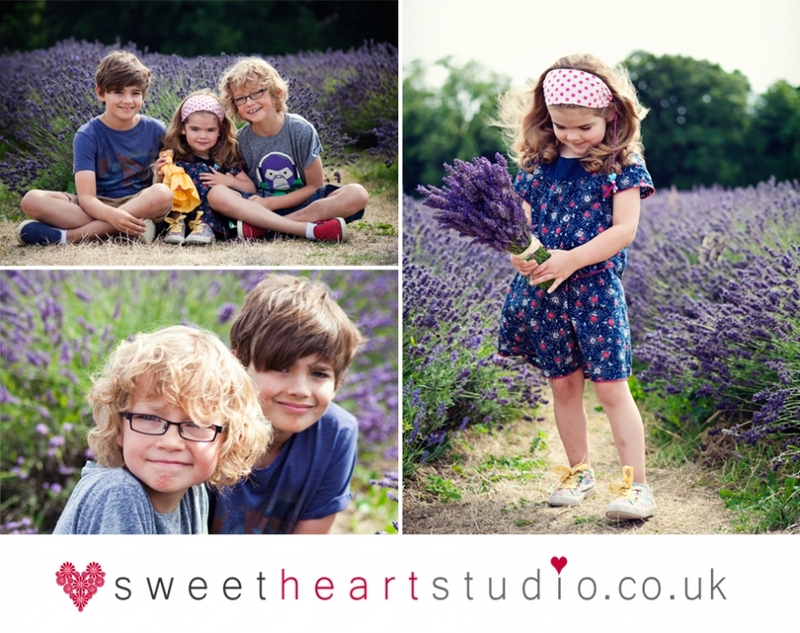 After the shoot the family ordered lots of gift prints and sent this lovely testimonial: ’We were delighted both with how the shoot went and the resulting photos. Jo was really flexible and suggested some great shots. She put us all at ease, which showed through Isla’s excellent behaviour throughout!’. Below is the lovely mini photo album/boasting book featuring photos of baby Isla too. This is the height of an iPhone so it fits into a handbag and holds up to 15 images so it makes a lovely gift. I sell lots of these mini albums and keepsake accordions since they’re a lovely way of preserving memories from your shoot. Please contact me for details. All images and content are © 2019 Sweetheart Studio - please do not reproduce|ProPhoto Photography Blogsite by NetRivet, Inc.